Clermont is a very unique town nestled in the eastern portion of the Orlando Metropolitan area. With a population of 12,972, Clermont is perhaps most known for its natural hills, which is a rarity considering that most of Central Florida is extremely flat in geography. In fact, Clermont appropriately holds the nickname “Gem of the Hills” and most who live here know this part of Lake County, Florida to be relaxed, community-oriented and an ideal vacation or residential spot for families or retirees looking for affordable housing options. What Sets Clermont Apart From Other Towns? For those looking for the sights and sounds that only a big city can provide, Clermont, Florida may be a bit closer than you think. Residents here have easy access to Orlando and all that it has to offer, such as Disney World, SeaWorld, expansive shopping malls, and world-class fine dining. But what sets Clermont apart from other Orlando area towns, however, is the comfort and security that only small-town-life seems to provide. Clermont’s downtown area is home to a number of quaint, local, and well-established boutique shops and cafés, making for a distinct and ideal small-town-feel. In addition, downtown Clermont also host a Farmer’s Market every Sunday where locals and visitors alike can purchase all the fresh fruits, vegetables, and seafood your heart desires. But that’s not all; the Farmer’s Market also brings in numerous artisans who make Amish jams and jellies, hand-rolled cigars, local artwork, and various other arts and crafts, so this festival-like atmosphere certainly brings vibrancy and liveliness to the area, which of course never seems to get old. Another attractive element to the Clermont area is that it’s surrounded by pristine lakes that are excellent locales for outdoor activities like swimming, boating, and fishing. Still not satisfied? Well, once you dry off, consider heading over to the Florida Citrus Tower, a 226-foot structure that’s one of Orlando’s most famous landmarks. Originally built in 1956, the Florida Citrus Tower allows visitors to observe the miles and miles of orange groves surrounding the area, a characteristic that Clermont and much of Central Florida is also known for. Clermont has more to offer homeowners than just leisure activities and entertainment. 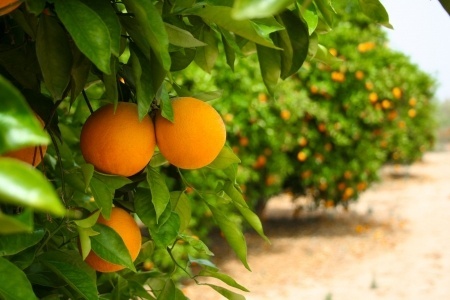 The city is on the rise, with population growth soaring as old orange groves are now being converted into subdivisions. The area is home to a low employment rate, and is projected to have a 26.7% future job growth. The median income of Clermont is a very healthy $47,276 for households. Couple that with the town’s below national average cost of living, and you have increased purchasing power. Education opportunities are abundant with excellent public, private, and charter schools in the area. Lake-Sumter Community College and a remote UCF (University of Central Florida) campus are also located in Clermont. 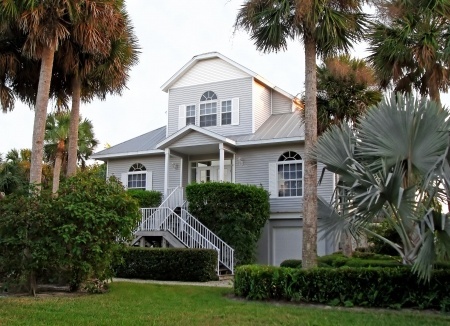 If you enjoy the benefits of small town life while simultaneously having close proximity to a big city, then Clermont is the ideal location for you to purchase your next residential or vacation home. The housing fallout has created a buyer’s market around Clermont, with homes being sold at prices not seen since long before the 2008 housing crash. Large-scale real estate development in Clermont has really only just begun in the last several years, so a housing or land investment here now can pay big dividends in the future. 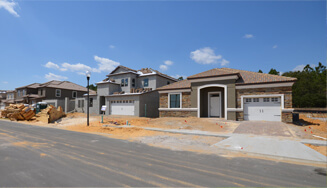 The potential for a strong return on real estate related investments is much greater here than in other neighboring communities close to Orlando, so if you’re interested in a lucrative opportunity, or even just a full-time place you can call home, give us a call about Clermont real estate for sale today. Vacation Communities With so many great opportunities in the market, this is the time to buy your dream orlando vacation home for much less. 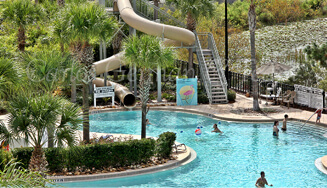 View vacation homes for sale in Kissimmee, Orlando, near Disney and surrounding areas. Residential Communities Residential homes and condos that range from high end luxury to down right affordable. 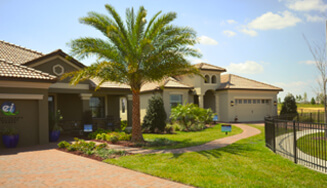 Find your dream home in a residential community in Kissimmee, Orlando, Davenport, Clermont, and surrounding areas today. New Construction Vacation homes & villas, primary residences and golf course properties in brand new developments. All in Orlando, Kissimmee, near Disney, Davenport, Clermont and surrounding Florida areas. 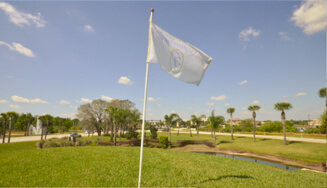 Golf Communities Own a house, condo or villa in a Florida golf community or resort. The views, the sounds and the fun. Can't ask for more. All in Kissimmee, Orlando, Davenport, near Disney, Windermere and surrounding areas. 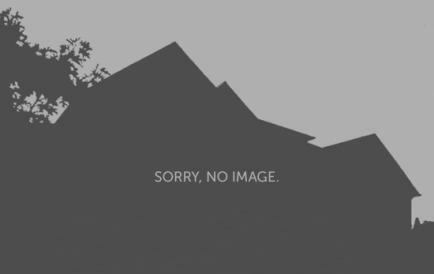 Hi Carlos, thank you vey much for selling the condo so quickly! I enjoy working with you and your team! You guys are top-notch! Why Buy a Home or Condo This Holiday Season?